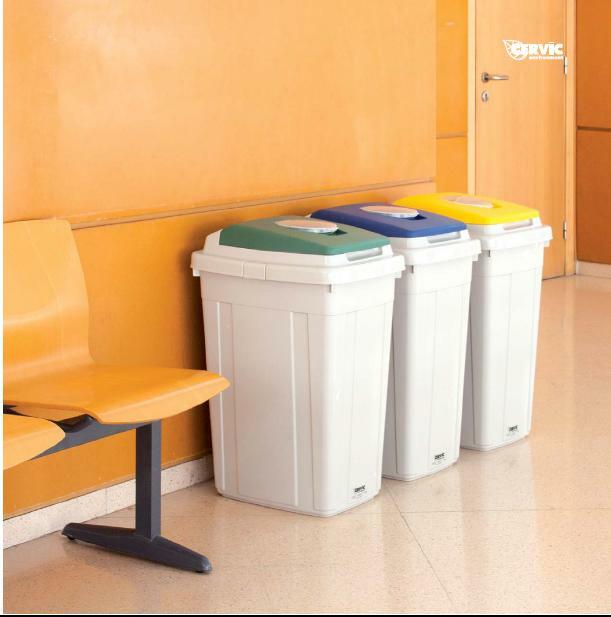 Cervic environment: we design and manufacture metal or plastic bins and containers for selective collection and recycling in all types of environments: offices, public areas, domestic and urban areas. 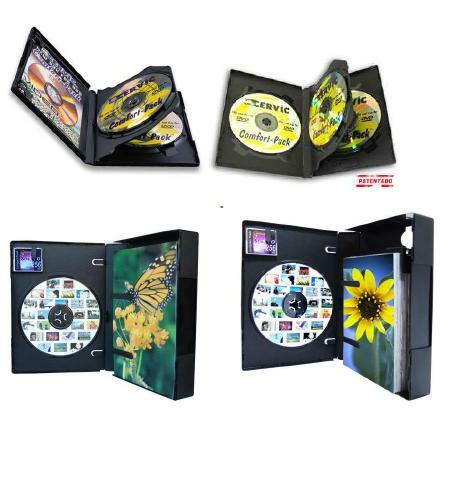 Cervic multimedia: we design and manufacture plastic containers for all types of digital and entertainment media. 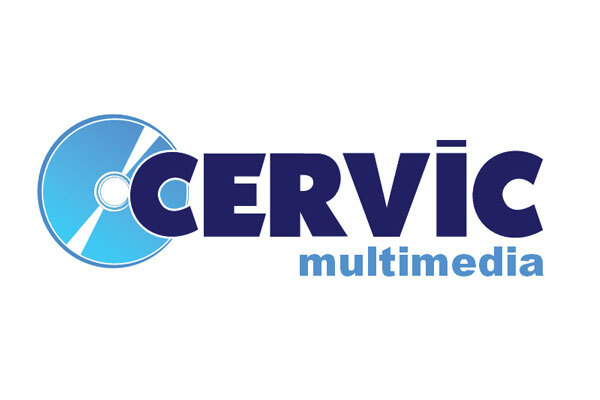 Cervic is the Spanish market leader in both sectors, we have one of the most complete and innovative product ranges product of the market. But we are more than just a product supplier, we are a solution provider. We specialize in developing ad-hoc solutions for our customers, specific solutions to particular needs. 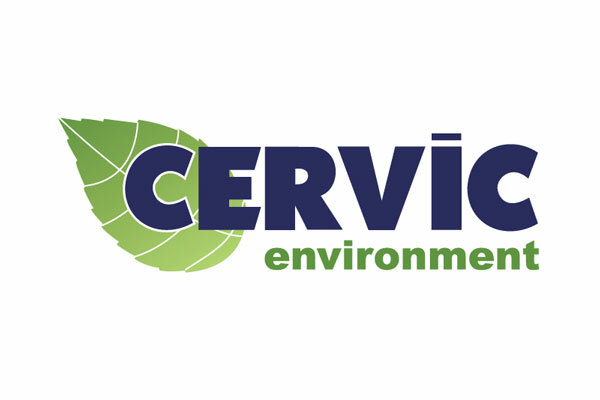 Cervic, S.A. has pioneered the sectors in which it operates, we have our own I & D department, certified by AENOR UNE 166002, which allows us to offer our customers a comprehensive service of new products development and its subsequent manufacture either plastic materials or metal. Thus, Cervic earned 2004 Generalitat Valenciana prize for Research, Development and Technological Innovation. Since 2003 and consecutively Duns & Bradstreet has recognized the business track record of Cervic, including it in the exclusive group of 2% most solvent companies in the Spanish market. 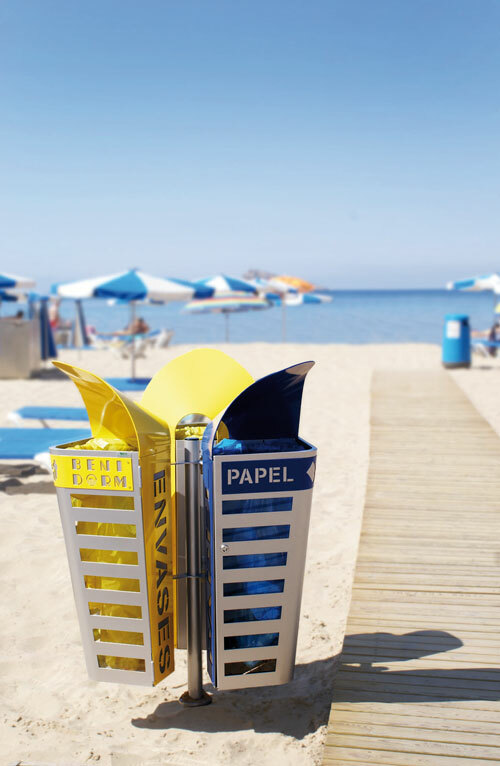 Among our customers we have companies which demand a high level of innovation and quality, such as, AENA, Coca-Cola, Banco Popular, Nestlé, NH Hoteles, ADIF, etc.